Iago Aspas scored his debut goal for LFC before a late own goal helped the reds through to the next round of the FA Cup. Liverpool gained revenge for last season's FA Cup 4th Round defeat at the hands of the Latics. Brendan Rodgers unveiled a number of changes to the Liverpool line up - with Suarez and Lucas amongst those players named on the bench. Alberto, Moses and Aspas were handed rare starts in the starting XI. 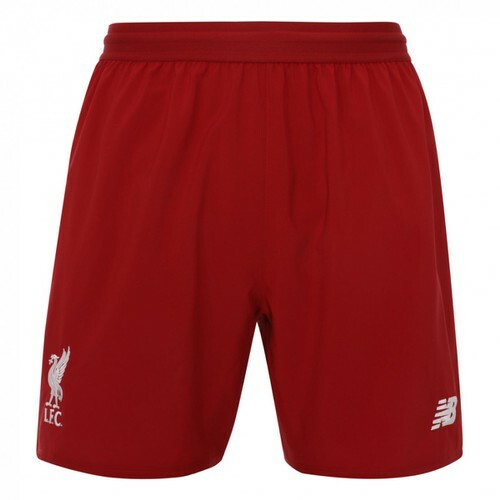 At the back, Cissokho and Martin Kelly were given their opportunity to impress - with Agger and Toure being chosen as the central defensive partnership. Both Cissokho and Kelly marauded well down the wings in the first half - teeing up some inviting crosses that sadly came to nothing. Alberto had a couple of pile-drivers as he showed his desire to impress but both shots went the wrong side of the goalframe. Sterling was making several attempts to carve out opportunities for himself but was outmuscled by Oldham's defence on most occasions. Despite 7 first half corners Liverpool failed to find a first half goal and Oldham went in to the break with the lions share of possession. Two changes at half time for the reds. The Brazilian duo of Coutinho and Lucas sent on to replace Luis Alberto and a lacklustre Victor Moses - a footballer who appears in very little danger of being earmarked for a permanent deal at Anfield. Ten minutes into the second half and the reds finally got their goal. Iago Aspas firing in his debut Liverpool strike in front of the Kop; a volley from a well placed Sterling cross. The goal ignited Oldham who decided gung-ho was the order of the day. They had shouts for a penalty waved away, before drilling a shot narrowly over from just outside the box. Liverpool's midfield helped them out a couple of times with numerous stray passes allowing Oldham further attacking impetus. Brad Jones stepped up when he was needed and produced a fine save from a Petrasso shot to keep Liverpool ahead. The pressure was bubbling from the Latics so Rodgers decided to send on Suarez for Gerrard with 12 minutes left in an effort to keep at the very least Oldham's defenders in their own half. Agger limped off shortly after this final substitution which reduced Liverpool to ten men for the final 10 minutes of the game. The substitution appeared to have worked. Suarez's appearance had changed the mindset of the Oldham players and moments later a Sterling shot was heavily deflected in for an own goal to give Liverpool a commanding 2-0 lead. Oldham gave a great account of themselves but it is Liverpool who can look forward to a 4th Round appearance at the end of January. Sterling played well. Henderson had another solid game. Gerrard looks way off the boil though. As good as he has been for us down the years I am not sure I would have him in a first choice XI for us anymore – takes away a lot of our energy.